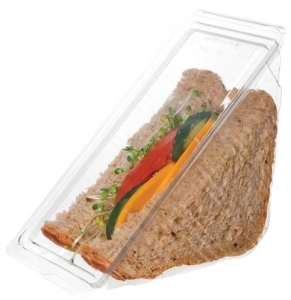 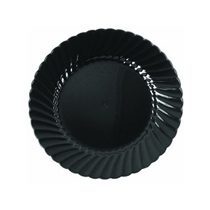 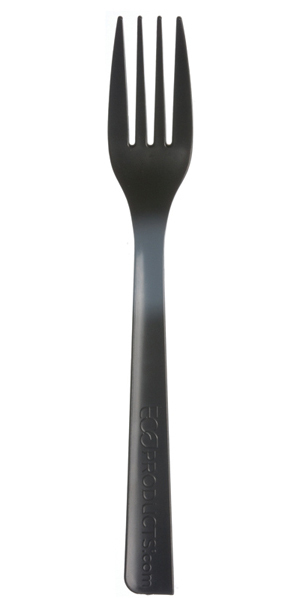 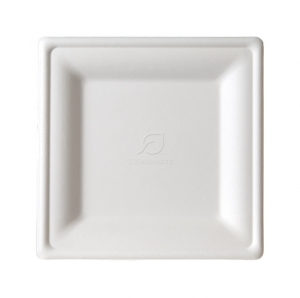 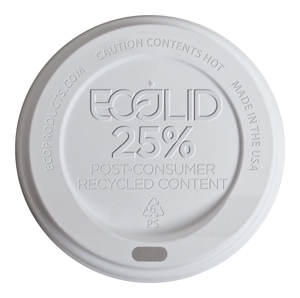 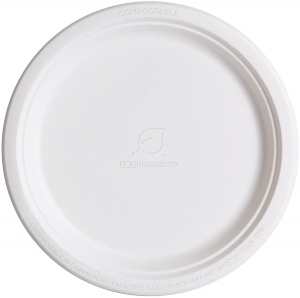 BOULDER, Co. – Eco-Products announced today a groundbreaking new line of molded fiber plates and containers. 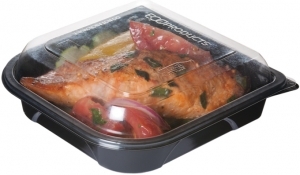 This new line – called Vanguard™ – demonstrates the company’s continued leadership and innovation in foodservice packaging. 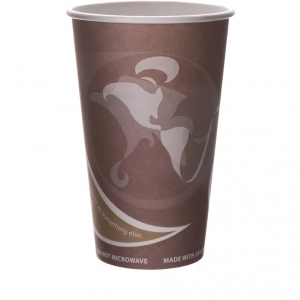 Made from sugarcane, microwave friendly, and effective in both hot and cold applications, the Vanguard™ line is also water and grease resistant. 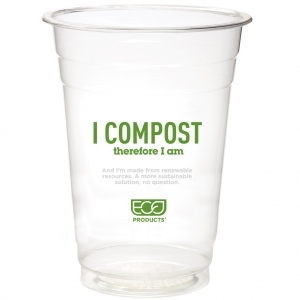 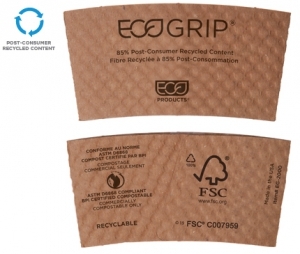 It has been designed to meet the forthcoming requirements of the Biodegradable Product Institute for compostability certification that will go into effect on January 1, 2020. 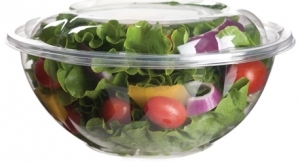 The Vanguard™ line uses proprietary alternative compounds to achieve grease-resistance performance. 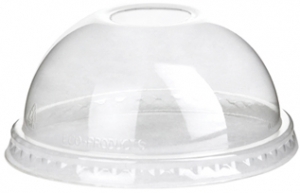 Creating the Vanguard™ line required more than a year of testing, Martinez said. 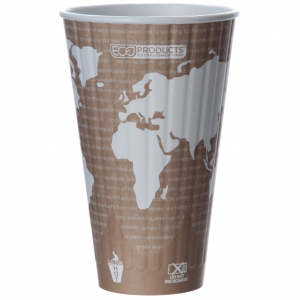 Eco-Products has patents pending on the new formula. 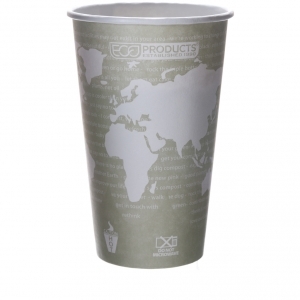 About Eco-Products®, PBC. 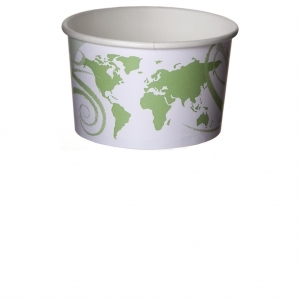 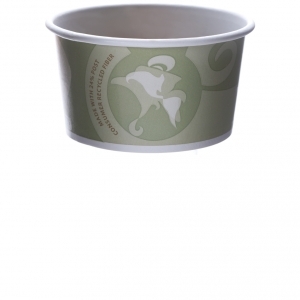 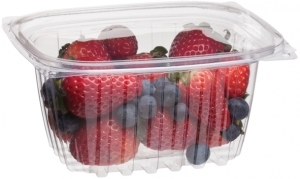 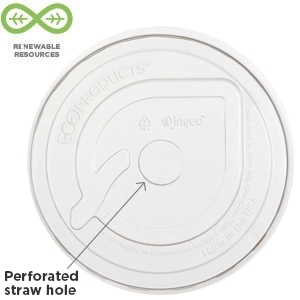 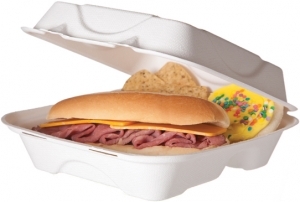 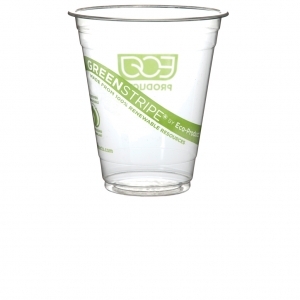 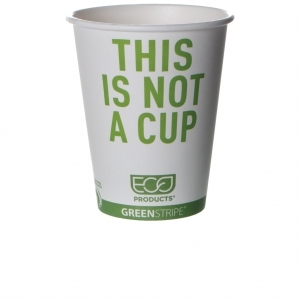 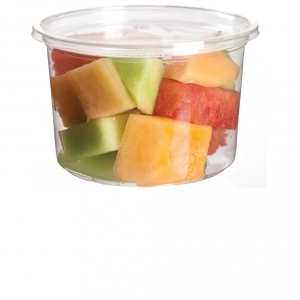 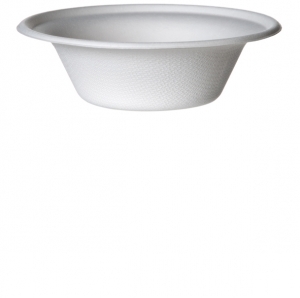 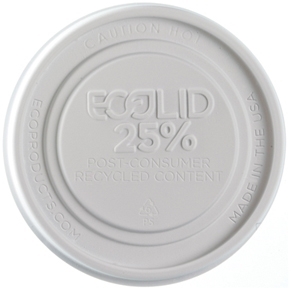 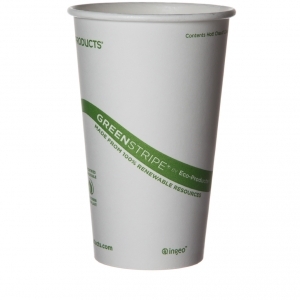 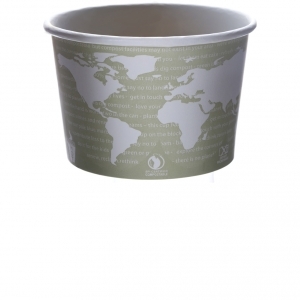 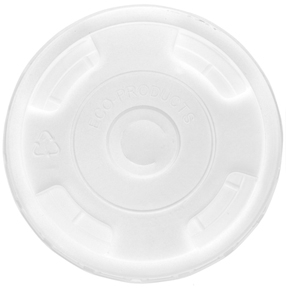 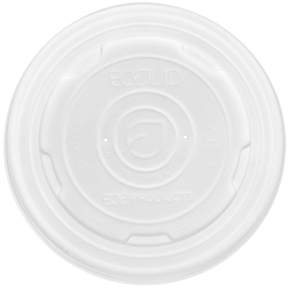 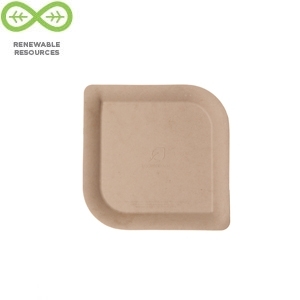 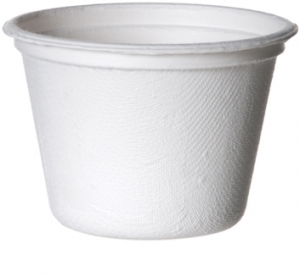 Eco-Products, a Novolex brand and Certified B Corporation, is a leading brand of foodservice packaging made from renewable and recycled resources. 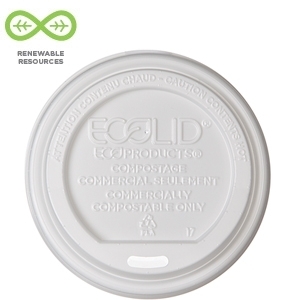 Its products are, relative to traditional counterparts, gentler on the environment because they require fewer virgin resources to produce, and make diversion from landfills an option upon disposal. 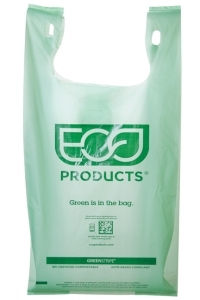 Visit www.ecoproducts.com to learn more information.